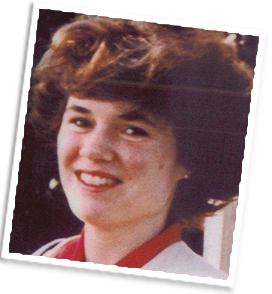 At around 4:00 a.m. on March 4, 1993, the body of Jillian Fuller was located by the fire department upon attending a call to a fire at 8770 Granville Street. The investigation later determined that Jillian had been killed prior to the fire, which had been deliberately set. Jillian was last seen alive leaving the Fraser Arms Hotel at 12:30 a.m., and then seen with an unknown male around 1:30 a.m. at the Rock Cellar Pub downstairs.